No results. Please correct your search. 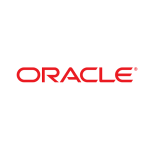 Oracle Corporation supplies software for enterprise information management. The company offers databases and relational servers, application development and decision support tools, and enterprise business applications. Oracle’s software runs on network computers, personal digital assistants, set-top devices, PCs, workstations, minicomputers, mainframes, and massively parallel computers. 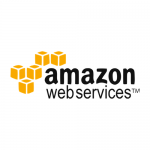 Amazon Web Service (AWS) delivers an on-demand computing stack to more than a million customers worldwide. As the market leading cloud platform, it provides infrastructures & services for computing, network, storage, database, security & identity and more. SOLEUS is a consulting firm whose goal is to enlighten your digital transformation decisions by clarifying complex situations to evaluate the best options. The SOLEUS team relies on design thinking, modelling and structured analysis methods to produce a vision, a strategy, a road map, business cases, specifications and requests for proposals. 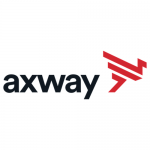 Axway offers software solutions with cloud integration, API and identity management capabilities to manage business-critical transactions. It offers business-to-business integration, managed file transfer, secure email, business activity monitoring, enterprise application integration, service-oriented architecture, business process management, track and trace, and identity validation solutions. Denodo is the leader in data virtualization providing agile, high performance data integration and data abstraction across the broadest range of enterprise, cloud, big data and unstructured sources as real-time data services at half the cost of traditional approaches. WSO2 Inc. develops lean enterprise middleware platform products. The company provides carbon, application, data services, identity, business process, mashup, gadget, and complex event processing servers, as well as governance registry, and message broker products. 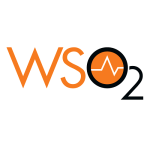 WSO2 offers open source platform services for customers worldwide. 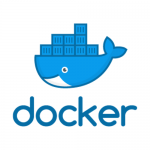 Docker is the world’s leading software containerization platform. Today’s businesses are under pressure to digitally transform but are constrained by existing applications and infrastructure while rationalizing an increasingly diverse portfolio of clouds, datacenters and application architectures. Docker enables true independence between applications and infrastructure and developers and IT ops to unlock their potential and creates a model for better collaboration and innovation. F5 Networks, Inc. is a global company that specializes in application services and application delivery networking (ADN). 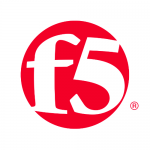 F5 technologies focus on the delivery, security, performance, and availability of web applications, as well as the availability of servers, cloud resources, data storage devices, and other networking components. Nuxeo, developer of the leading Content Services Platform, is reinventing digital asset management (DAM) and enterprise content management (ECM). Nuxeo is fundamentally changing how people work with data and content to realize new value from digital information. Its cloud-native platform has been deployed by large enterprises, mid-sized businesses and government agencies worldwide. Customers like Verizon, Electronic Arts, ABN Amro, and the Department of Defense have used Nuxeo’s technology to transform the way they do business. Founded in 2008, the company is based in New York with offices across the United States, Europe, and Asia. 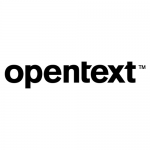 Open Text Corp. is an independent software company that provides software products and services that assist organizations in finding, utilizing, and sharing business information from any device. Its products and solutions include enterprise content management, digital asset management, cloud, business process management, content management and legal. Bonitasoft is the leading provider of open source solutions for business process management (BPM). 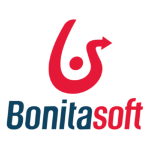 After almost eight years of development, the founders of project Bonita created Bonitasoft in order to democratize BPM and provide a solution that is quick and easy to implement at minimal cost. The software has been downloaded over 3,000,000 times worldwide by organisations of all sizes for projects ranging from the simple to the most complex. 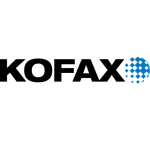 Kofax Inc. develops and markets software designed to manage the conversion of paper documents into electronic information. 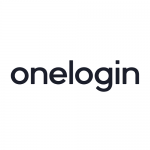 OneLogin, Inc. is a cloud-based identity and access management (IAM) provider focused on selling to businesses and other organizations. The company’s goals are to use IAM to secure user access to applications and devices, reduce IT time on user onboarding and offboarding, and increase end user productivity through single sign-on (SSO). 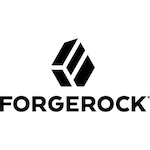 ForgeRock provides identity and access management solutions, through the best commercial open source identity stack for securing anything, anywhere, on any device. From government to financial services, ForgeRock is trusted by the biggest names in business. Semarchy, Inc. provides information technology services. The company specialises in developing multi-domain data management software. 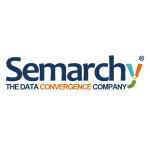 Semarchy serves customers worldwide. 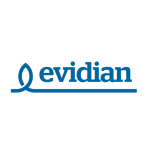 The Evidian Identity and Access Management suite is comprehensive software that allows organization to manage the lifecycle of identities and authorizations while covering needs for logical access, multifactor authentication, federation of identities, universal Single Sign-On (SSO). With Evidian IAM suite, organization can govern and secure user’s accesses from mobile devices and PCs to applications in the Cloud and on-premises. Evidian IAM suite helps companies to comply with regulation, to enforce the security, to increase productivity, to reduce help desk cost. 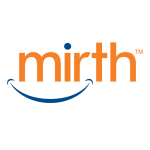 Mirth Corporation provides commercial and open source software and systems for health professionals. It offers Mirth Connect, a HL7 message integration product that provides the tools for developing, testing, deploying, and monitoring interfaces. 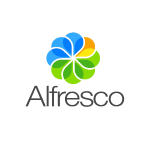 Alfresco is an open source alternative for enterprise content management. 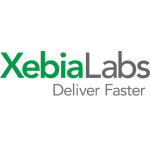 It couples the innovation of open source with the stability of a true enterprise-class platform. The open source model allows Alfresco to use best-of-breed open source technologies and contributions from the open source community to get higher quality software produced more quickly at much lower cost. 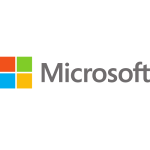 Microsoft develops and markets software, services and hardware that deliver new opportunities, greater convenience and enhanced value to people’s lives. The company’s products include operating systems for personal computers, servers, phones and other intelligent devices; server applications for distributed computing environments; productivity applications; business solution applications; desktop and server management tools; software development tools; video games and online advertising. 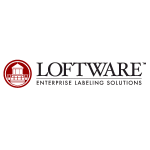 Loftware, Inc. provides enterprise labelling software solutions. The company offers a suite of enterprise label and print management software solutions that integrate SAP, Oracle, and other enterprise applications to produce mission-critical barcode labels, documents, and RFID smart tags across the supply chain.